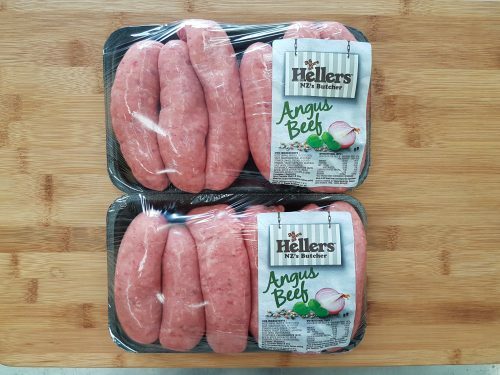 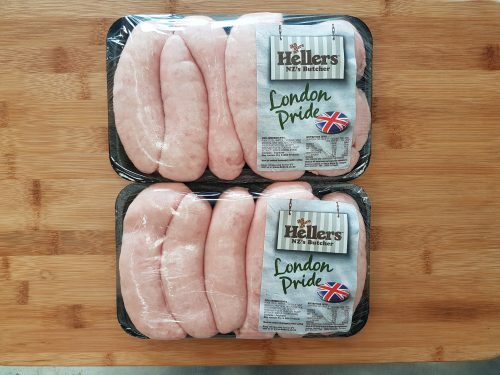 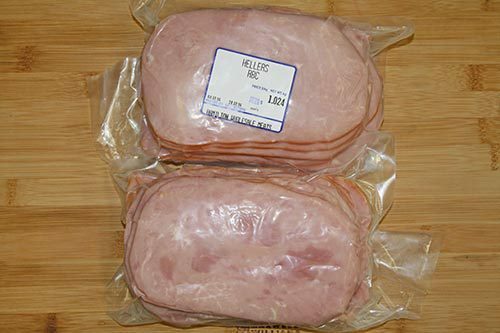 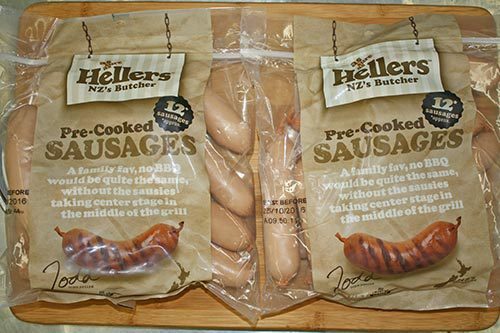 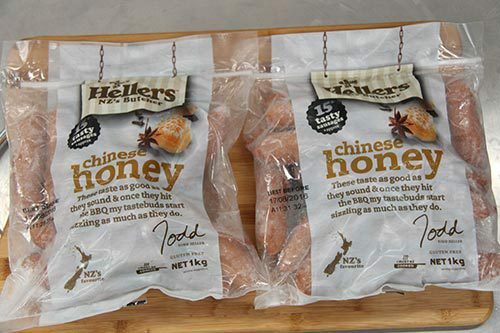 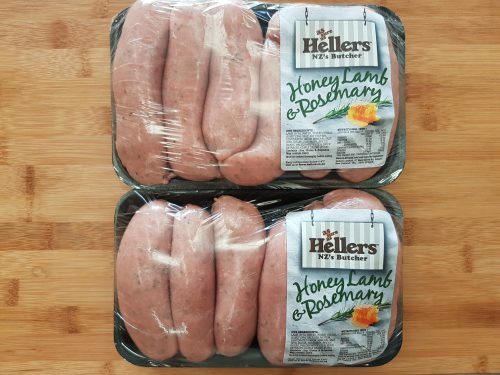 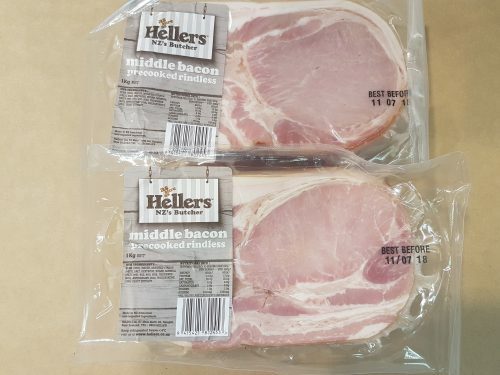 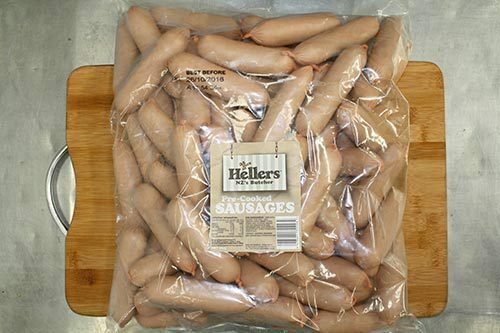 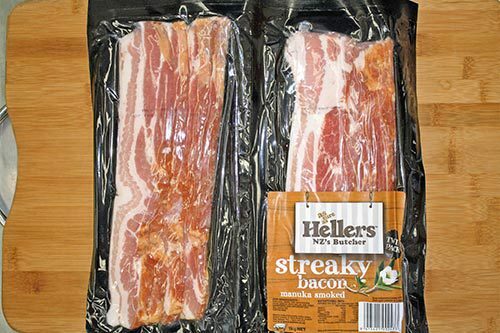 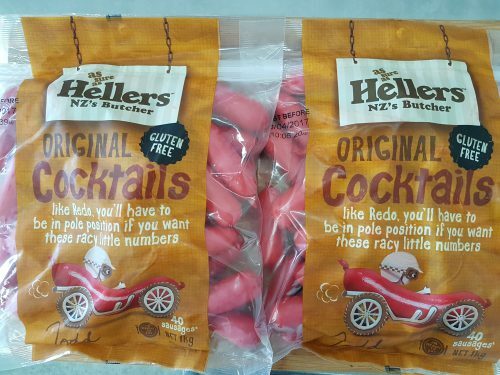 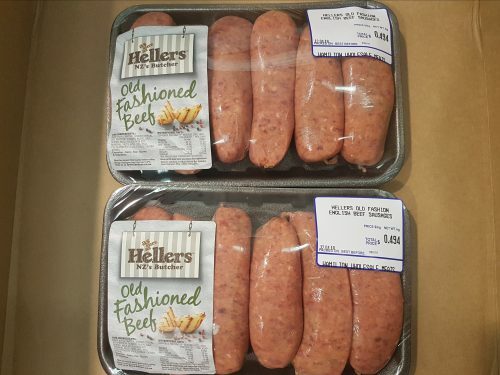 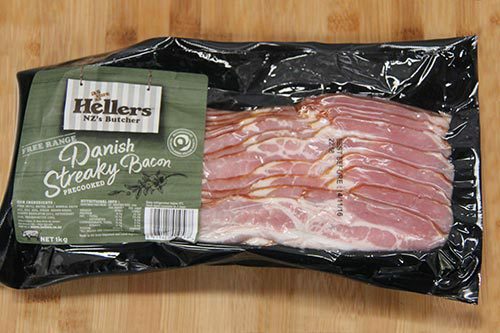 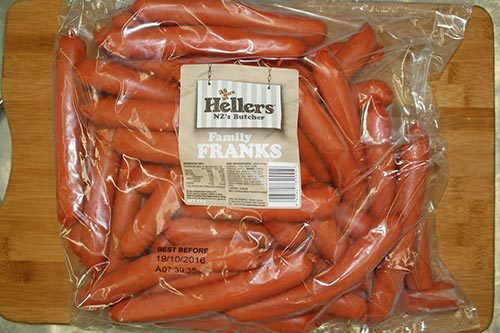 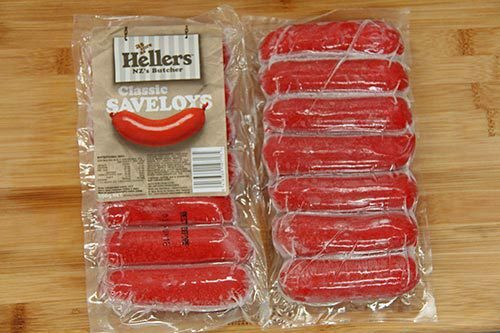 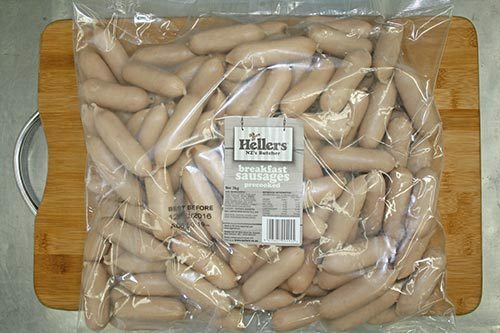 Hellers is the largest purchaser of New Zealand pork for the production of bacon, ham and smallgoods. 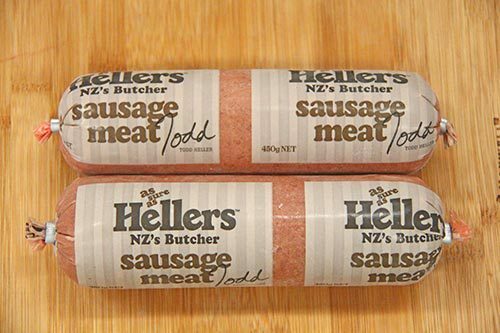 They also use beef, lamb and venison in their sensational fresh sausages which is sourced from NZ. 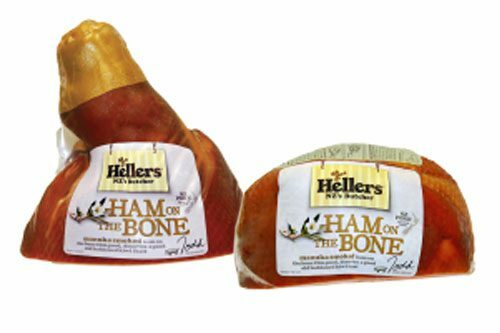 These animals are traditionally farmed outside.